Your Yom Kippur Kaparos donation will sweeten a child’s year! 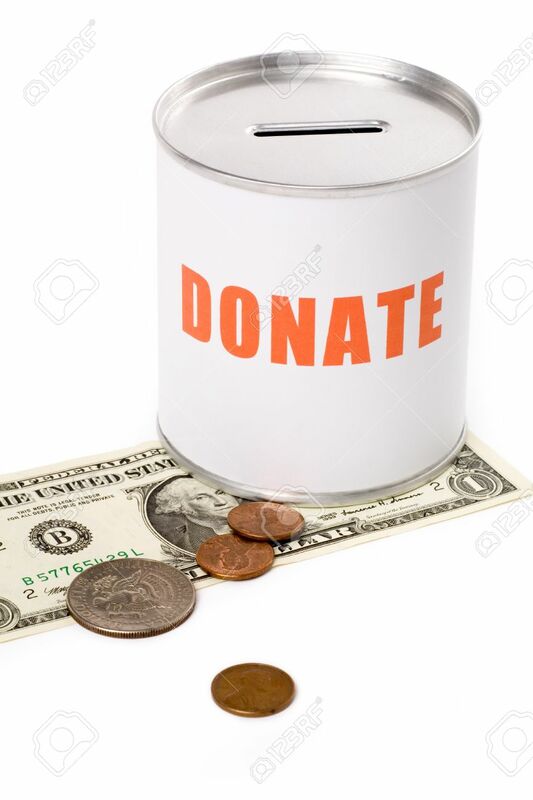 In the Jewish custom of Kaparos(or Kaparot ), Jews traditionally give tzedakah (charity) as an atonement or redemption to start the new year on the right foot. There is no better address for your donation than Chai4ever. As we all pray for a sweet new year, children with seriously ill parents are losing hope. The demands of cancer, Parkinson’s, MS, and other chronic or debilitating diseases are sapping them of their energy and resources. You can help sweeten their lives by donating generously to Chai4ever. With a host of programs to alleviate stress and lift burdens from parents so they can focus on their kids and each other, Chai4ever is providing these families with Hope, Help, and Strength.